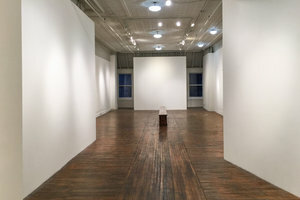 This central space in the bustling and trendy area of Bowery is ideal for a range of events from Pop-Up Stores to Art Exhibitions and Events. 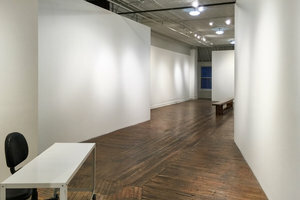 The space has a street facing entrance and minimal interiors. 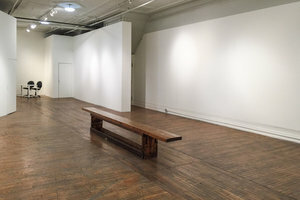 With original hardwood floors, white walls and partial display walls, this space is modular and adaptable in terms of set-up. The space offers a range of facilities and is an excellent location for creative brands, artists and designers. 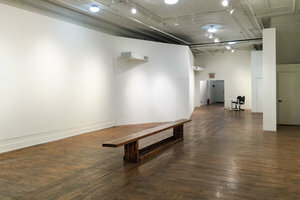 Bowery is fast-becoming on of Lower Manhattan's trendiest areas and the surrounded area is full of a diverse and popular mix of galleries, retailers, theatres, bars and restaurants making this space a great option for those looking to gain exposure or make an impact.